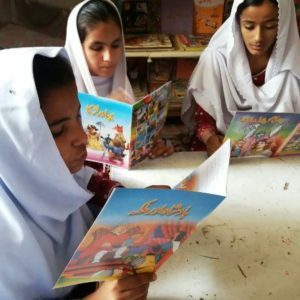 Alif Laila Society has new photos to share! 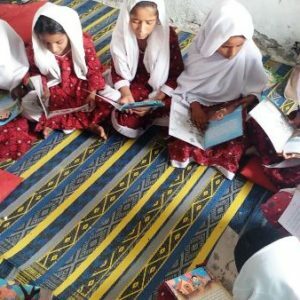 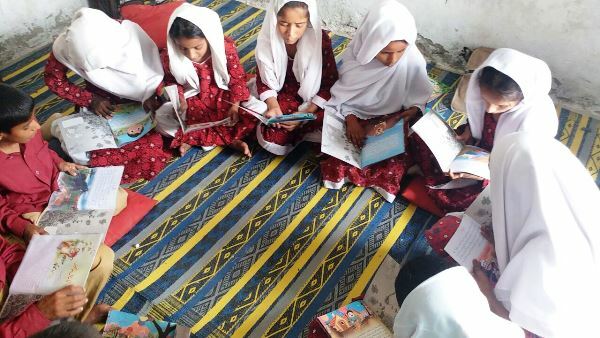 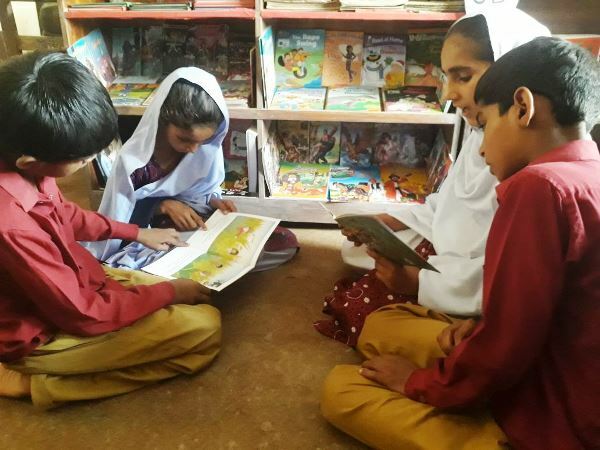 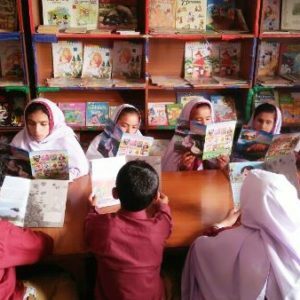 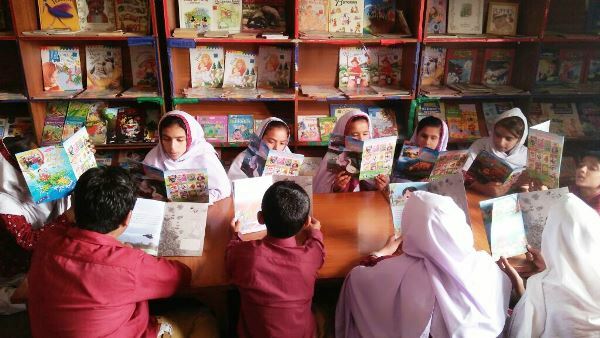 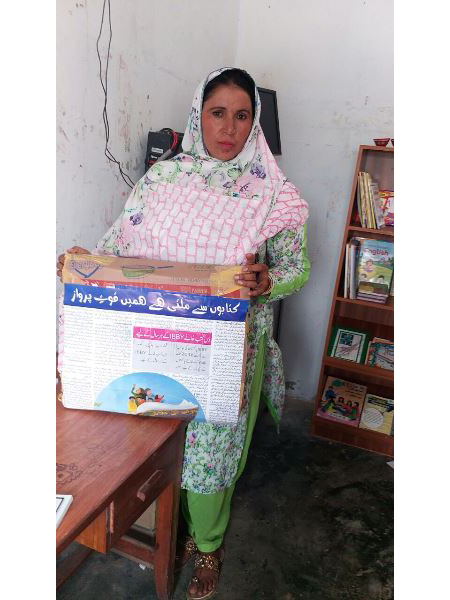 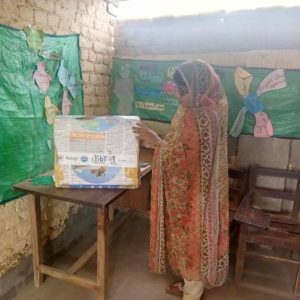 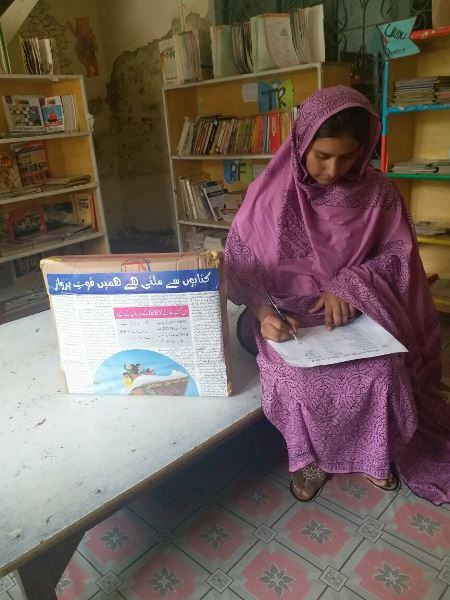 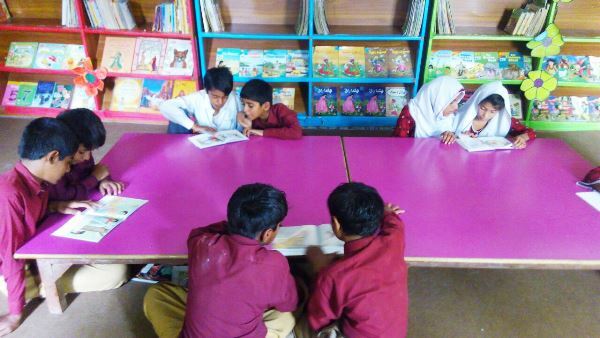 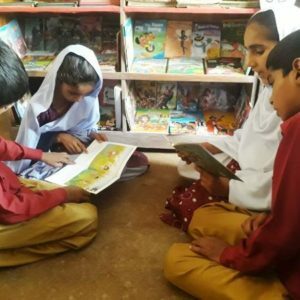 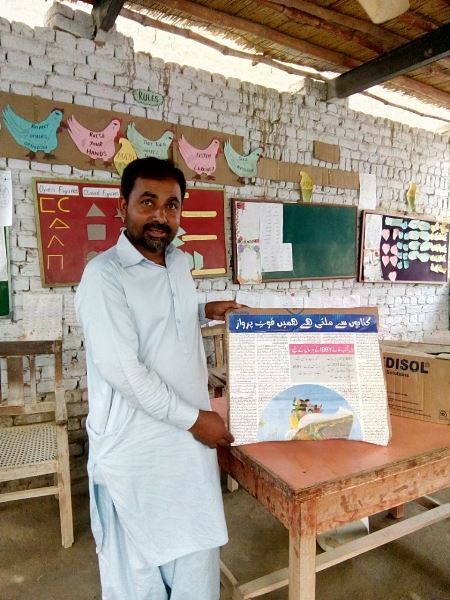 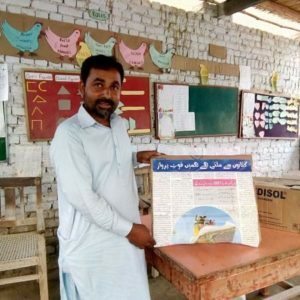 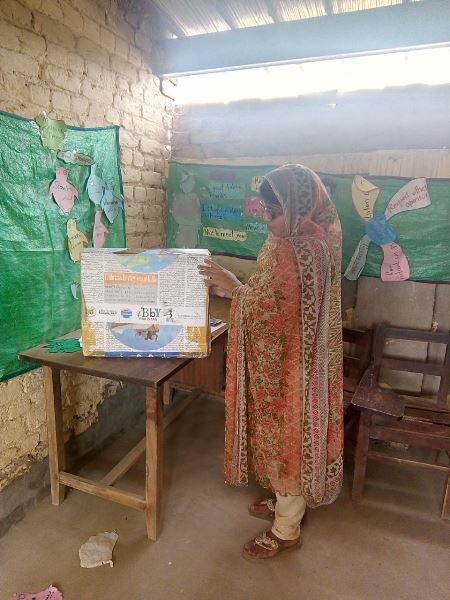 Basarat and Alif Laila Society, Freedom Through Literacy 2015 grand prize winner, continues her project in Pakistan. 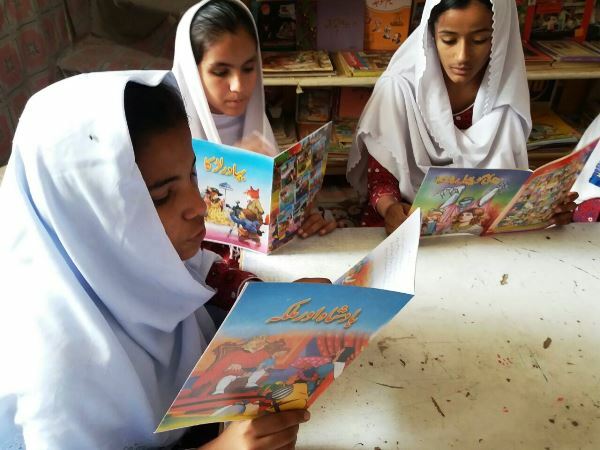 She just sent us some fantastic new photos! 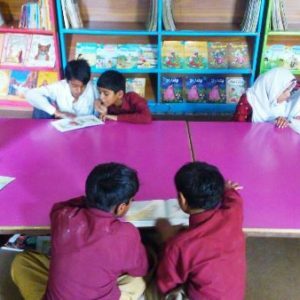 Basarat believes that by providing access to quality literature, in a country that spends less than 2% on education, will inspire life-long learners and, most importantly, develop positive attitudes so critical for a tolerant society. 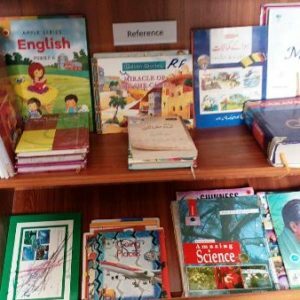 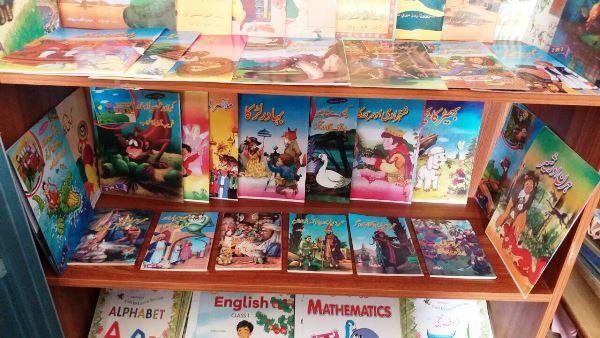 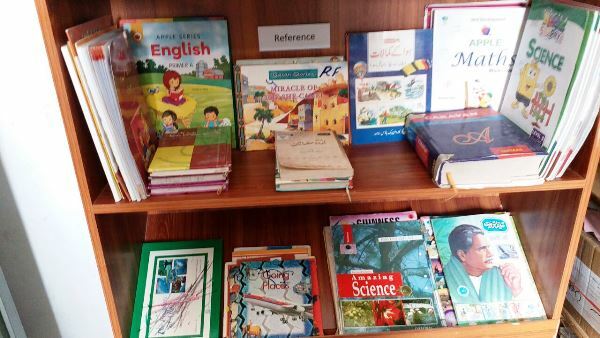 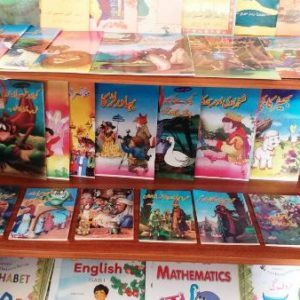 Convinced that books are change agents and that libraries for children are places of independent research, critical thinking and imagination power houses, Basarat sets a determined and noteworthy commitment to literacy in Pakistan. 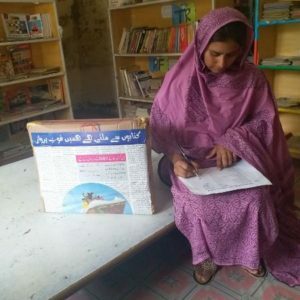 Tagged alif laila society, basarat, pakistan.